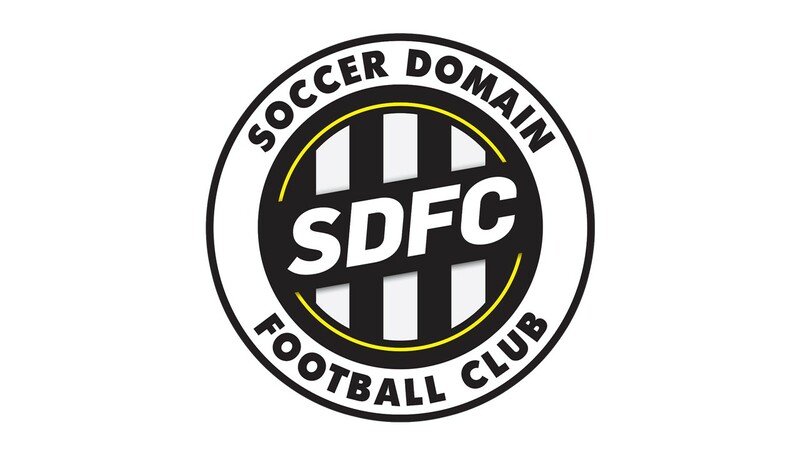 SDFC are offering this clinic for players that want to improve their individual footwork, speed up decision making time and express their creativity. The sessions are high energy, high tempo and are devised to ensure the player becomes better with and without the soccer ball in game situations. This program is devised to have smaller groups for more 1on1 interactions with coaches, limited spaces available.